Dimmock Square is located southeast of the 800,000 square foot Southpark Mall in Colonial Heights. 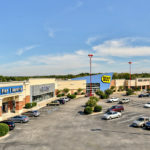 A 117,000 square foot Target store provides excellent customer traffic flow, and other tenants include Best Buy, Old Navy, Pier 1, Shoe Carnival, Dress Barn and Catherine’s. 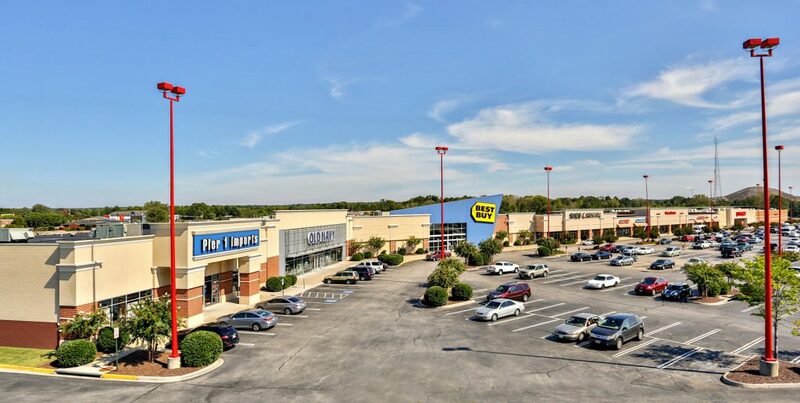 Located just off I-95, Dimmock Square is contiguous with the Southgate Square Shopping Center and the Southpark Mall, and is often fully occupied.